Wow. 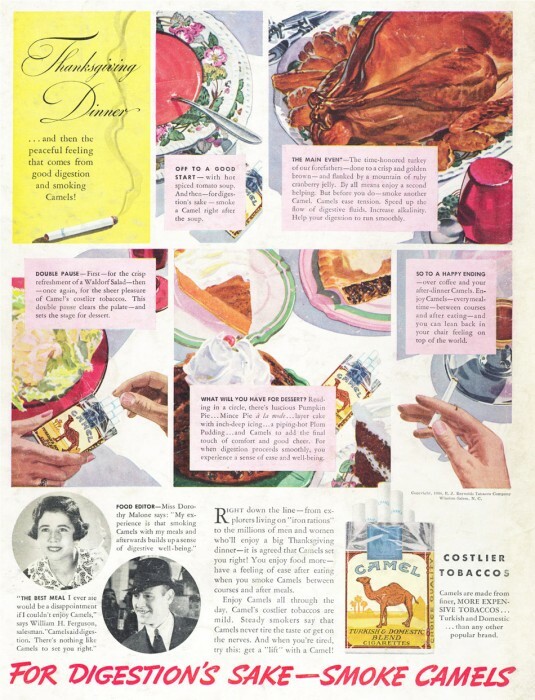 Growing up there were cig ads everywhere and I didn’t think anything of it. Seeing them now is actually a bit shocking.